Ask anybody aged around 50 and they’ll tell you The Osmonds were one of the celebrity families of their time. Much like the Kardashians are today! 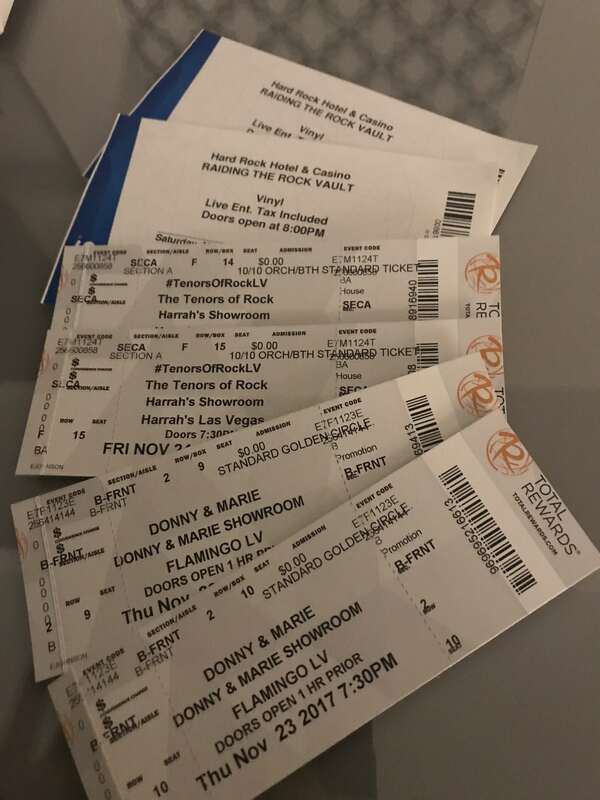 When we went to Vegas in November we were lucky enough to be given Meet & Greet tickets to Donny & Marie by The Flamingo. Oh, my goodness. I never really thought much more than ‘Puppy Love’ and had seen the Osmonds on TV frequently. When we were in New York 10 years ago we saw Beauty and The Beast on Broadway. Donny was supposed to be Gaston, however, the Understudy was on that evening, much to many peoples’ dismay, who walked out after the announcement. In case you’re wondering the production was magical! Fast forward 10 years on and after hearing their rehearsals from our room at The Flamingo. We were excited to see their show. Spectacularly we went to see Donny & Marie on Thanksgiving. I must admit having been in America a couple of times for Thanksgiving this sure was my favourite. We went to the show and were sat 3 rows from the front. As It was Thanksgiving the majority of Marie’s family were in the audience, about 2 rows away from us which was fantastic. It really added to the atmosphere, even though it was full of die-hard fans and was totally electric. 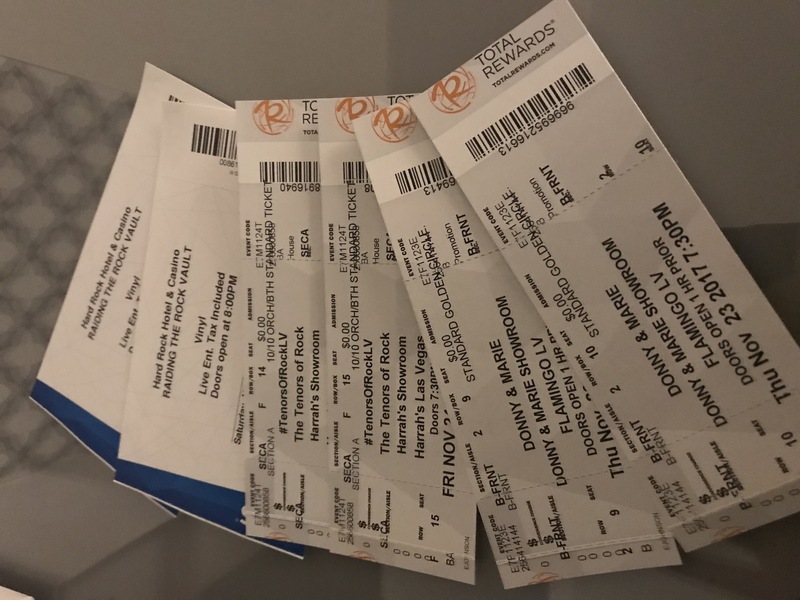 Donny and Marie were both high octane and real crowdpleasers, From thinking I only knew one Donny song it actually turned out I know the majority of their songs. They were both funny and entertaining and their partnership was spectacular. I only wish my uncle and my Mum got on as well!!! My most favourite part of the how admittedly was when Marie changed into the women of history including my favourites such as Marilyn Munroe and Dolly Parton. To see the make up transformation was incredible. 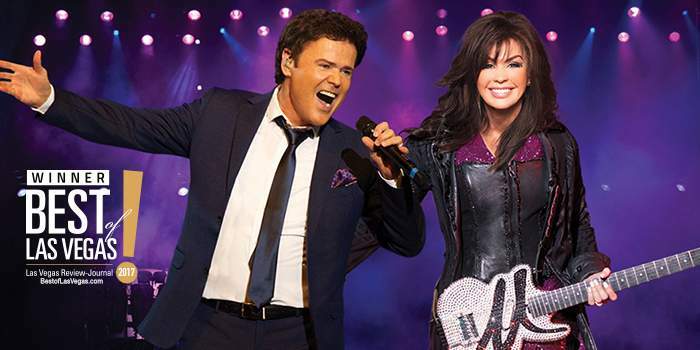 Buy Donny & Marie tickets here. They both danced and lept around the stage, especially Marie in her absolutely stunning shoes which really got the crowd going. It’s a shame they’re the last of the greats as their vocals were impeccable. It was also a few days on since their friend and inner songwriter David Cassidy sadly passed. As a duo and singularly the pair were outstanding and their vocal ability is unchallenged. They were trill spectacular and I do highly recommend Vegas’ best act voted 3 years as #1. 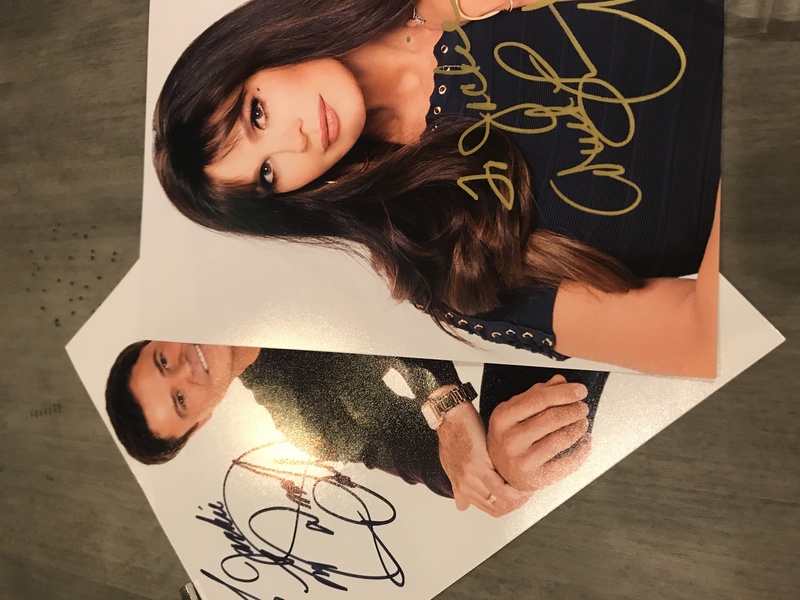 We attended the meet and greet after the show which was adorable both Donny and Maries headed around each one of the attendees and spoke to them for a couple of minutes before singing images and any other merchandise. It was lovely to see that people had brought items they bought in the 60s for their childhood heroes to sign. I am, however, convinced that when Donny wrapped his arms around my Mum and I and bowed his head he was blessing up both. A great night was had by my Mum and I and despite our 26 year age difference we both highly recommend the show. We did go and see two other shows that week with Tenors of Rock being our favourite, and Raiding the Rock Vault our second. 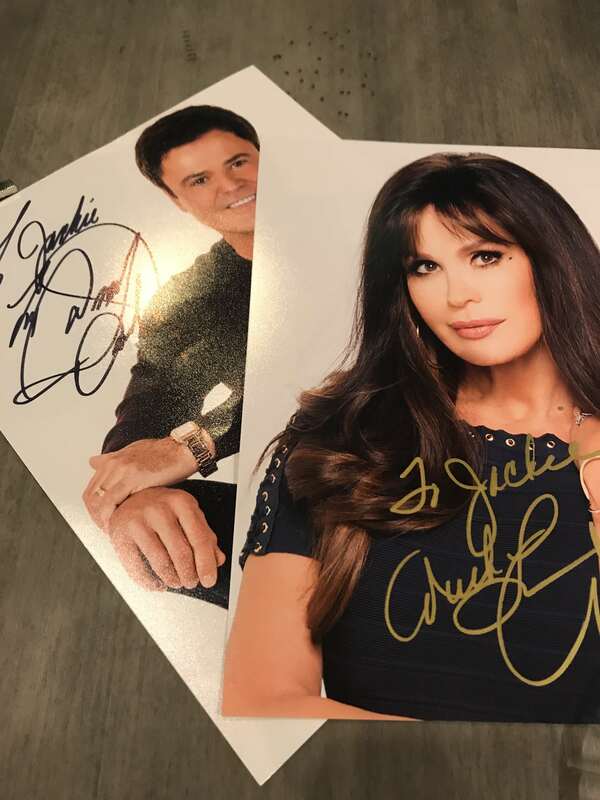 Have you seen Donny & Marie? I’d love to know your thoughts in the comments below. Disclaimer: These tickets were provided complimentary, all views are our own. Read more about disclosure here.